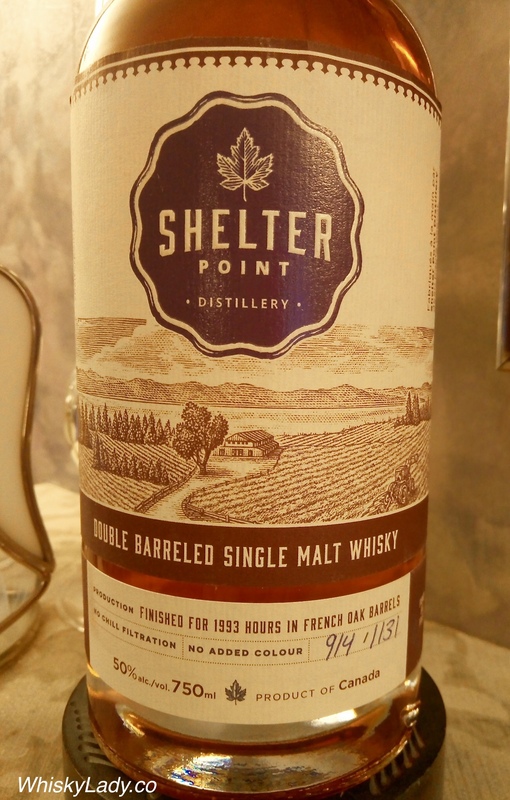 This entry was posted in Beyond Scotland, Canada, Wine Cask and tagged French Oak Cask, Shelter Point, Shelter Point Double Barrelled 50% by Carissa Hickling. Bookmark the permalink. I hope this email reaches you. Your Whisky Lady postings and website is very interesting indeed! In addition, if you have pointers for whisky bars in Mumbai please let me know, I will be spending a few days there as well as Pune. BTW I found your tasting notes for the Paul John Edited Single Malt NAS 46% spot on. Lovely to hear from a fellow Canadian! While it has been a few years since I was in Hong Kong, there is simply no comparison with a far superior range of whiskies available there than India. We have restrictions on what can be sold and are always teetering on the edge of prohibition. Generally, those exploring whiskies in India rely on bringing in a bottle from travels and sharing privately in homes. In Mumbai, places like KODE or a few 5-Star hotels like Sofitel pride themselves on at least serving the range that is possible. Alas I’m not familiar with places to suggest in Chandigarh and Pune. Glad we are aligned in impression about Paul John Edited! It is now relatively easy to get Amrut and Paul John local standards (ie the range they have permission to sell in Mumbai at local alcohol levels) but not Rampur. If you know what area you plan to stay, then can suggest a convenient “Wine Shop”. Unfortunately it won’t be the interesting cask strength or single cask bottles which are only available for export. Because… you guessed it… back to challenges with the way the liquor industry here operates. I’ll drop you a short email too so we can be in touch that way as well.